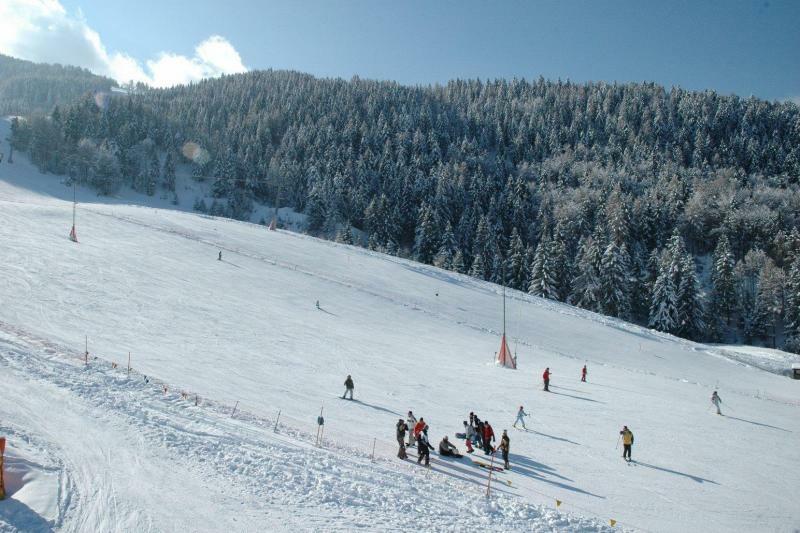 Children up to the age of 8 (born after 30.11.2010) are entitled to a reduced ski pass rate, please contact us before booking to apply the discount. The resort of Montecampione (1200m) sits above the picturesque Camonica valley that sweeps up from beautiful Lake Iseo towards Switzerland. 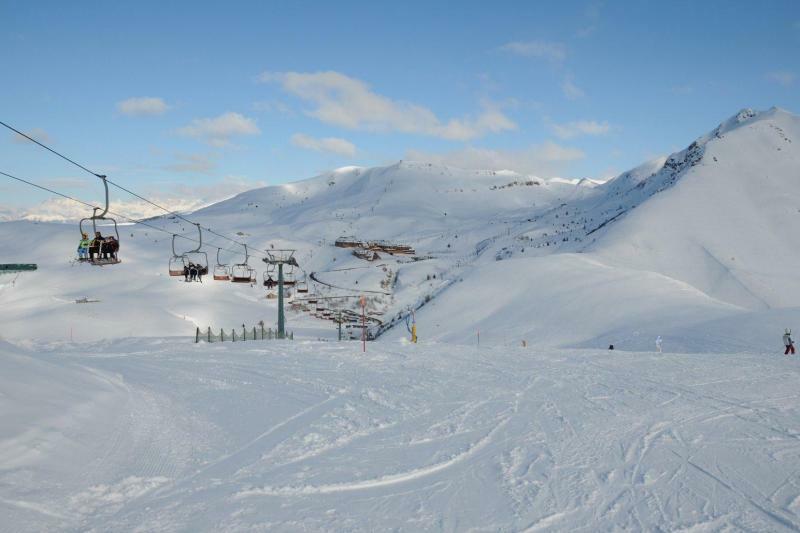 The ski area covers 35km (4 blues, 12 reds, 4 blacks), reaching a height of 2000m. 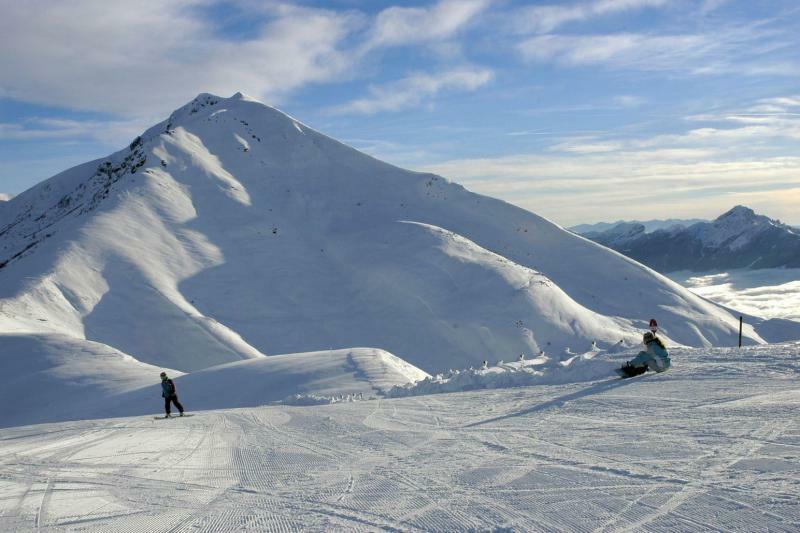 Montecampione is best suited to intermediate skiers and boarders thanks to the predominantly red slopes, however, its pistes are relatively quiet during the week, meaning that beginners and lower intermediates can get their confidence up fairly quickly. 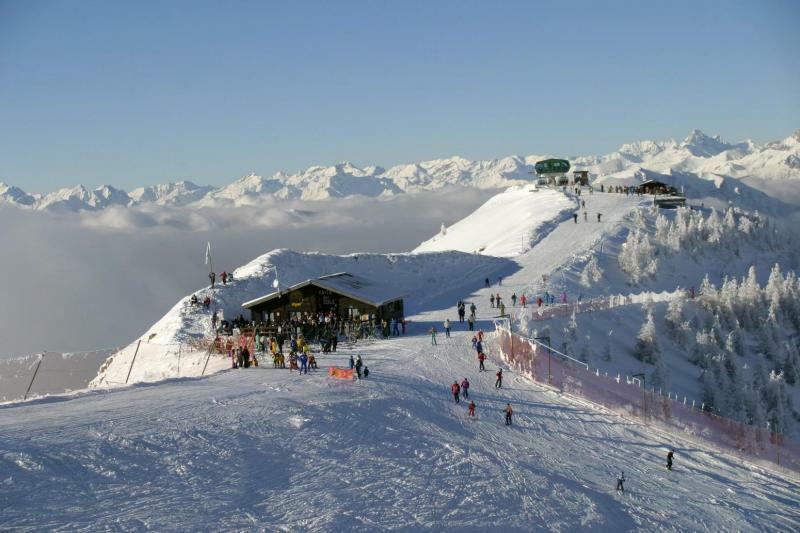 The resort tends to fill up at weekends with locals from around the Bergamo area. 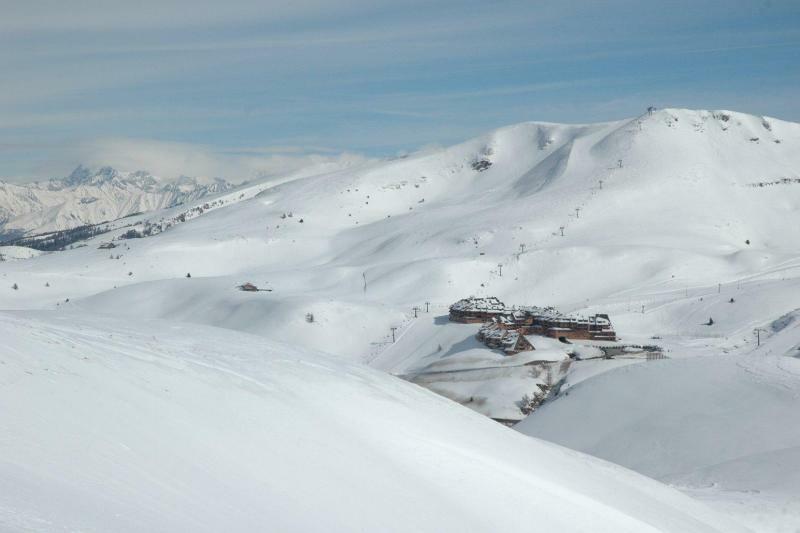 The resort offers a snowpark with a mini boardercross slope. Snowshoe excursions and snow mobiling are also possible. 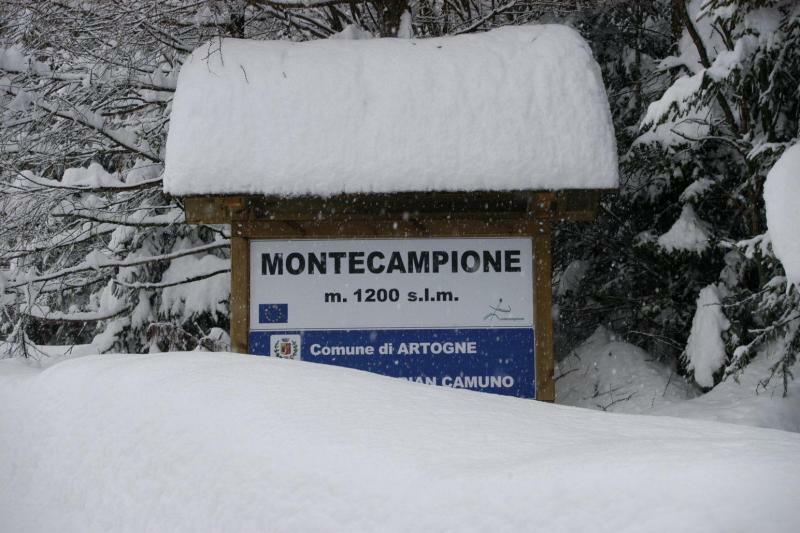 Despite its small size, Montecampione offers a number of bars and restaurants and a nightclub, as well as shops, supermarkets and a cinema. 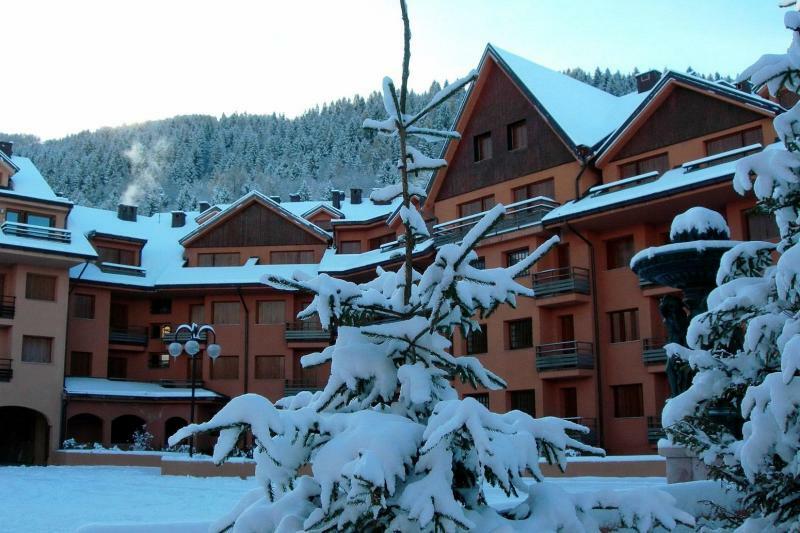 Some are located around the accommodation complex at the ski area, others a 5-minute drive away in the village centre. There is a shuttle bus to/from the centre every 20 minutes. The spa town of Boario Terme is just 15km away and offers a luxurious spa for those who want to soothe aching muscles after a day on the slopes. 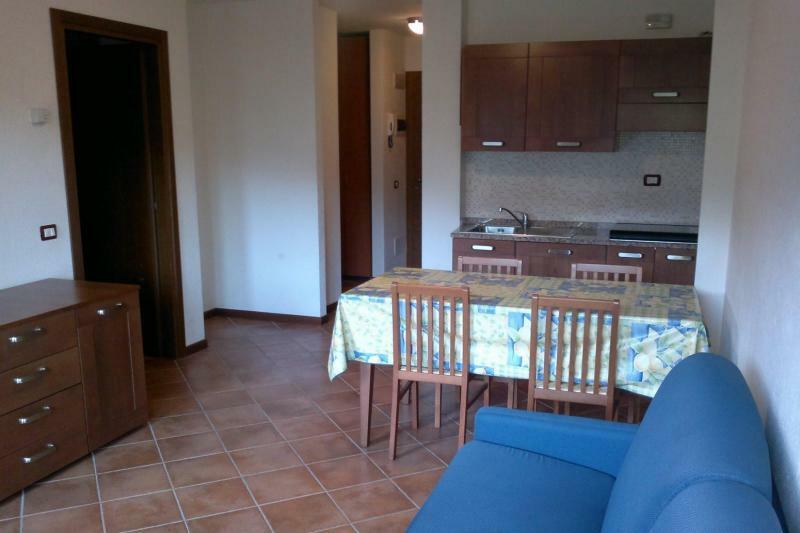 The La Splaza apartment complex offers 130 lodge style apartments in different styles and sizes, just over one hour's drive from Milan Bergamo airport. The residence is situated directly opposite the main ski lift and offers extraordinary views of the ski slopes, surrounding mountains and the Camonica Valley. In order to satisfy the needs of skiers, all the apartments are furnished in a simple and functional way with panoramic balconies. The residence forms an elegant circle around an internal square, where a fountain made of Camonica granite is the central feature. Car parking is free of charge. 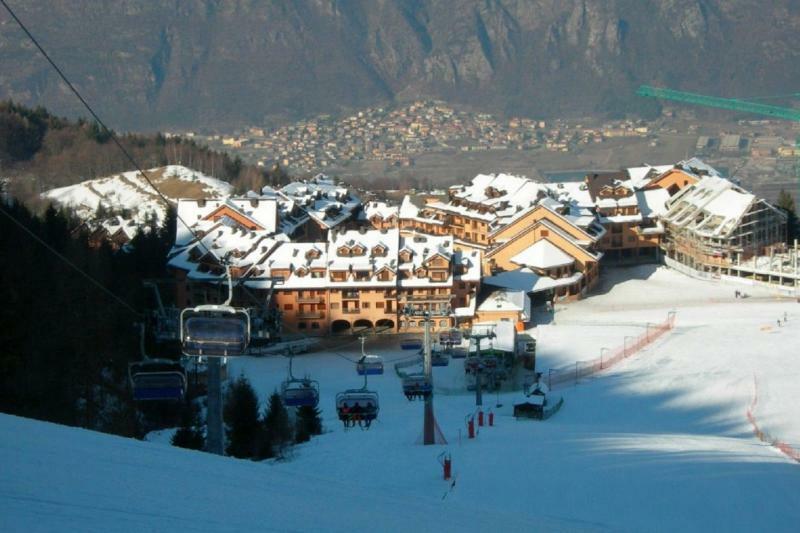 La Splaza facilities include a large pool complex (operated by an outside company, closes occasionally for maintenance), restaurants and bars, a ski hire shop, a deli and a ski school. Every 20 mins there is a shuttle bus that takes you to the village centre (a 5-minute drive) where you will find shops, supermarket, restaurants, bars and a cinema. All studio apartments sleep 2-4 people and come complete with bunk bed, double sofa bed, kitchenette and bathroom. 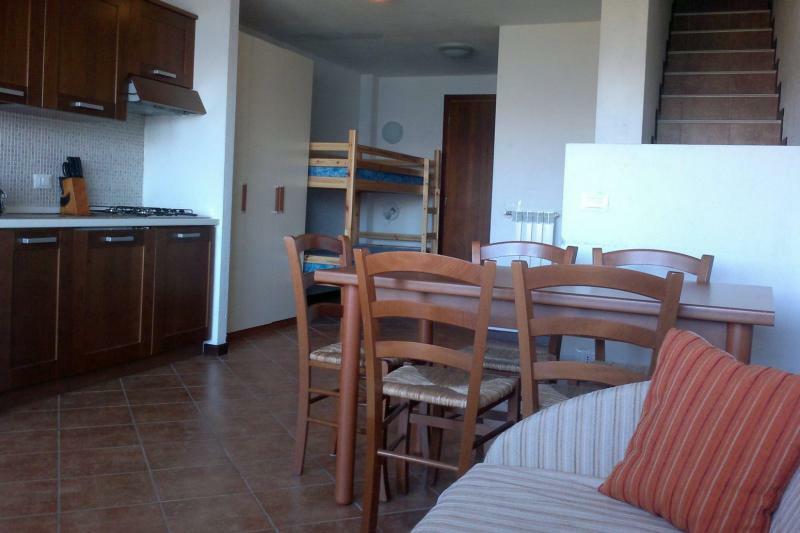 Larger one bedroom apartments sleeping up to 6 people are available on request, contact us for availability and price. Take the A4/E64 towards Venice, exit at Ospitaletto and take the SP BS 510 towards Pisogne, continue straight past Iseo with the lake on your left-hand side, and follow signs to Montecampione. The resort cannot be reached by public transport. Private transfer available as an optional extra when booking.